Koenig suggested that the game may look better as the classic 16 bit style. Perhaps. There will be an Overworld Ala Zelda NES. There will be regions split up depending on the dungeon's theme (kind of like the desert, cemetery, mountain themes of the nes game). The point of the game is to infiltrate the 8 dungeons to gather the pages of the Necronomican to banish the evil for good. You'll get 3 weapon upgrades depending on your health. Health will be represented by realistic hearts. The dungeons will be tile-based. The ground for each area should be tilable w thing that can be easily added as another layer (like cracks, holes - decorative thingies that we can drop and use). Some enemies will have the same 3 cycle animation save for some which will be a static moving object. I want to try to make the sprites. So the main character, does he look like Link? or is the main character going to be different? Concept art is always welcome! smirkytrick wrote: I want to try to make the sprites. So the main character, does he look like Link? or is the main character going to be different? I am not 100% sure...we could be different and actually make the main character a girl...that may actually get a lot of attention plus it beats the stereotype of horror main chars being guys. Can you make a top-down girl sprite wearing something like jeans and a shirt? I can try. Wait I thought the stereotype was girls being the main chars in horror. I might be wrong though. Usually the main character who is being hunted is a girl and they are generally helpless until the final act of the film. Those who fight back through the film are sometimes guys. But it is rare when the girl is a main character who actually attacks and kicks sas. This makes me think of something like Zombies Ate My Neighbours with rpg elements. Am I correct in assuming that? I spent the evening trying to familiarize myself with photoshop on one of the schools computers. Hopefully I can provide a few assets for your game once I get a little more wiggle room with my free time. in the mean time however I will share some of the tutorials I was observing for reference. Cybersix wrote: This makes me think of something like Zombies Ate My Neighbours with rpg elements. Am I correct in assuming that? Well a bit. Focusing strictly on the Zelda-esque style of gameplay really. Honestly, not many major games have actually tried to imitate lttp's style exactly, as it was really quite simplistic by comparison to other larger sprite models. 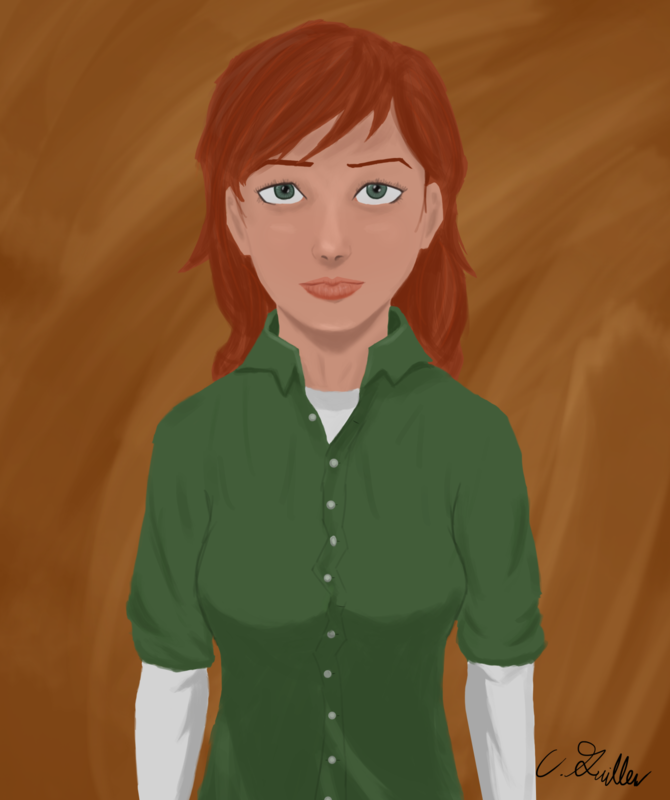 Mazer, any ideas for the main character's looks? I think I may do some rough sketches tomorrow. OH, important question, what's the time period that it's set it? We all like redheads so I feel that is a good start :3 Let's give her short bangs but hair that is slightly past her shoulders. So from the back we see straggles of her hair (talking pixel form here) from behind and from the front we can still see her eyes and face. Setting will be modern times. So I am thinking that for now, a button up shirt and jeans. We'll have clothing upgrades (like Zelda's rings) hidden later on. I am reading up on Zelda-esque enemy AI right now. So lemme think. in Zelda, dungeons have about 3-5 types of enemies right? Later dungeons have a lot more? We definitely could use some Redead-like enemies. smirkytrick wrote: We definitely could use some Redead-like enemies. 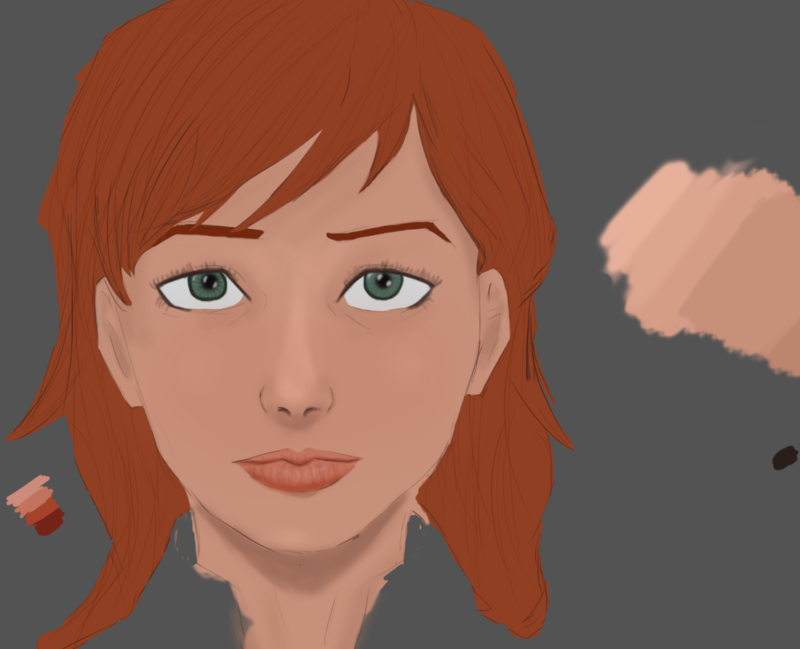 mostly doing a bust type thingy right now. Have more ideas. Also, it's alright if I post this stuff on tumblr? And yes, tumblr posts are fine. Use a watermark though and make sure your name is on the image also. Coats could work - give her a different color pallet when she finds one.